After this course you'll be able to isolate exactly what stops you being assertive in tricky circumstances and know how to prepare in advance so that you get better outcomes. You will feel more confident when dealing with your clients, managers, and peers because you'll understand what's happening when the communication goes off track and you'll have the tools to get it right. Saying what you mean, professionally and directly, will start to become second nature, freeing you from anxiety, and enabling you to focus on results and successful working relationships. Whether you are the type of person who agrees to almost anything to avoid conflict, or the type whose diplomatic skills need a bit of a polish, this half-day course will show you how to say ‘no' effectively, treat yourself and others with respect and achieve successful outcomes for all. This course is aimed at all PR practitioners who would like to improve on their assertiveness skills. This is a highly interactive course with plenty of opportunity to practise the techniques under discussion. To ensure that each delegate receives personal advice and feedback, this course is limited to just eight delegates. 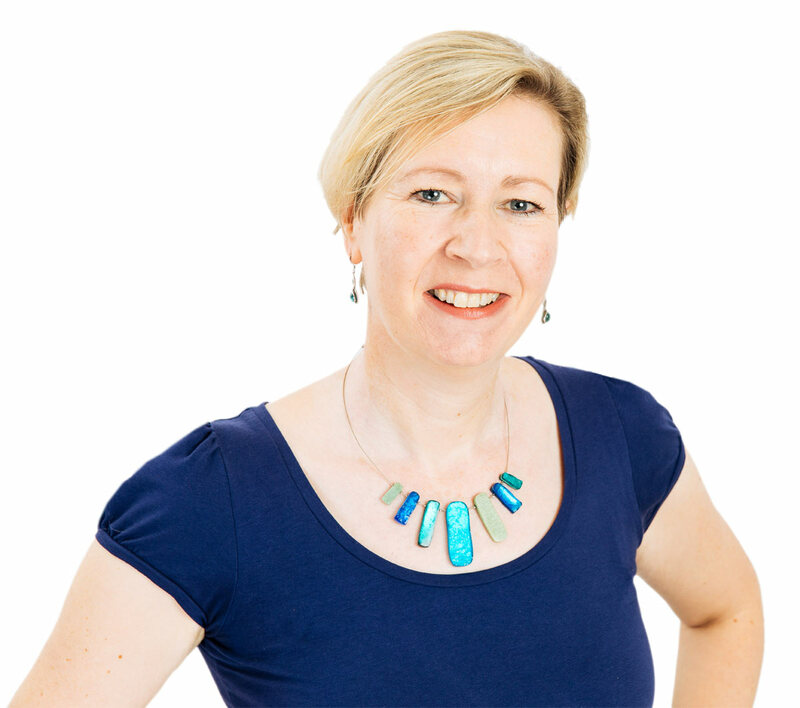 Emma Ewing is a PR trainer, coach and consultant with a particular interest in communication, people management and personal effectiveness. She advises and trains in a range of organisations in the UK and around the world, meeting PR practitioners from every area of the industry. Before becoming a trainer Emma's career spanned in-house, public sector and latterly high-tech PR in a consultancy environment. She understands the pressures involved in the industry and uses this background to ensure her training is realistic, practical and effective.